Does Your Compressed Air System Comply with Pressure System Safety Regulations 2000 (PSSR) and Industry Specific Air Quality Regulations? Legislative requirements for compressed air are evolving and without consistent review and the right guidance you can fall foul of the law, putting your business in jeopardy. GTEC have a team of technical advisers who will work with you to determine the legislative requirements for your compressed air system and your application of compressed air. Once identified we will help you achieve and maintain compliance. As a member of the British Compressed Air Society we have access to current legislative information and industry leading technical assistance. Contact one of our Technical Advisers to discuss your legislative requirements today. General and Industry Specific legistlation surrounding Compressed Air is constantly evolving. Failure to comply can lead to sanctions, large fines and even closure. GTEC are on hand to help you achieve, maintain and record your compliance. In our experience no two processes are the same. 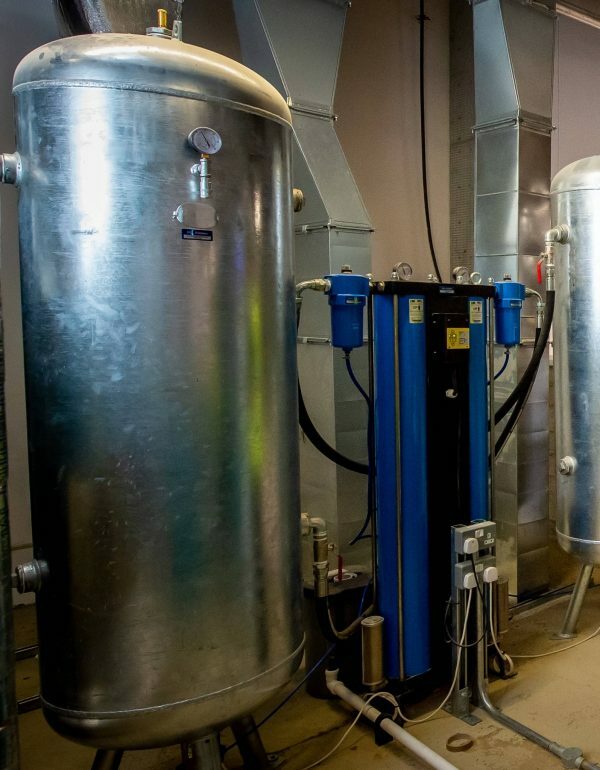 We take time to understand the Air Quality requirements for our customers processes and suggest Air Treatment Equipment to suit. Our Technical Advisers are happy to help and we welcome your call today. A Written Scheme of Examination Is a Legal Requirement.